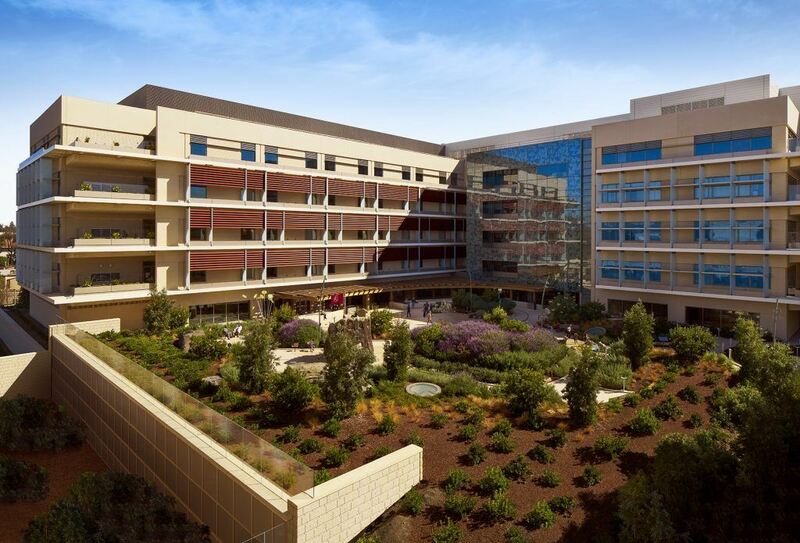 Lucile Packard Children’s Hospital Stanford has been awarded LEED Platinum certification by the U.S. Green Building Council (USGBC). The hospital, which opened in December 2017, is one of just five new hospitals—and the second children’s hospital—in the world to earn the USGBC’s Platinum designation. The 521,000-square-foot building was designed, planned and built by design architects Perkins+Will; executive architects and medical planners HGA; engineers at Mazzetti; and general contractor DPR Construction. The teams worked closely with patients, families, and hospital faculty and staff to create the one-of-a-kind facility, which is anchored by the core themes of providing a family-centered approach to health care and meeting the highest standards for sustainability. 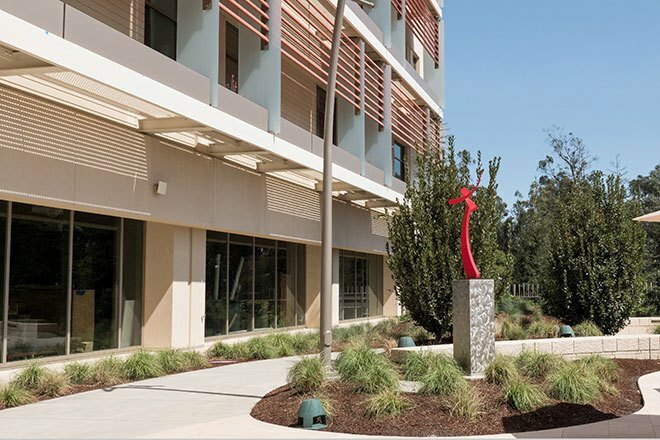 Read the full press release at Lucile Packard Children’s Hospital Stanford. Photo Credits: Steve Babuljak (above); Barry Fleisher (inset).